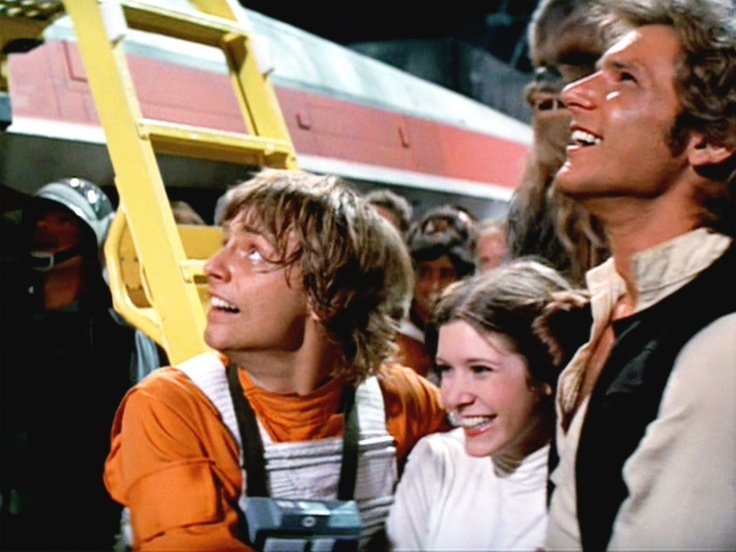 A long time ago in a blog post far, far away… An intrepid writer chronicled a list of all the coolest Star Wars secrets and facts. That’s right! Right here, for your delight and delectation, we present a list of some of the most awesome intergalactic facts ever about your favorite space opera! If you don’t want your childhood hopes and dreams shattered, look away now! 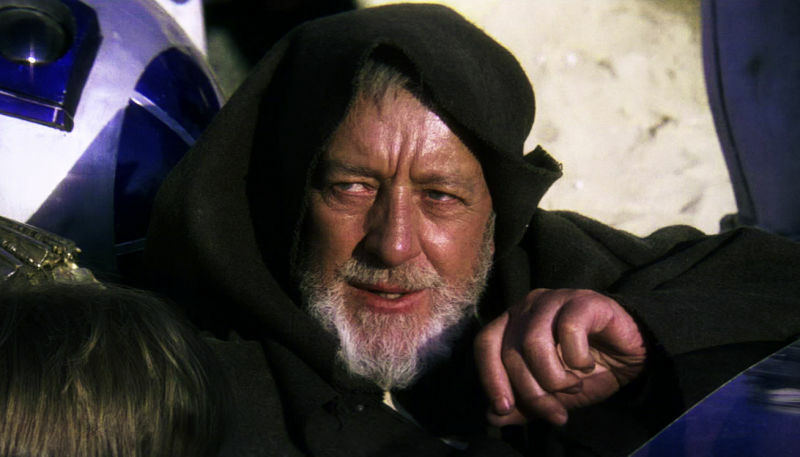 Alec Guinness who plays legendary Jedi Knight Obi-Wan Kenobi famously hated the movies. He called them ‘fairy-tale mumbo jumbo’ and came to resent the success his role brought him. Mind you, he did negotiate a deal for 2% of the profits from the movies, and made out like a bandit! 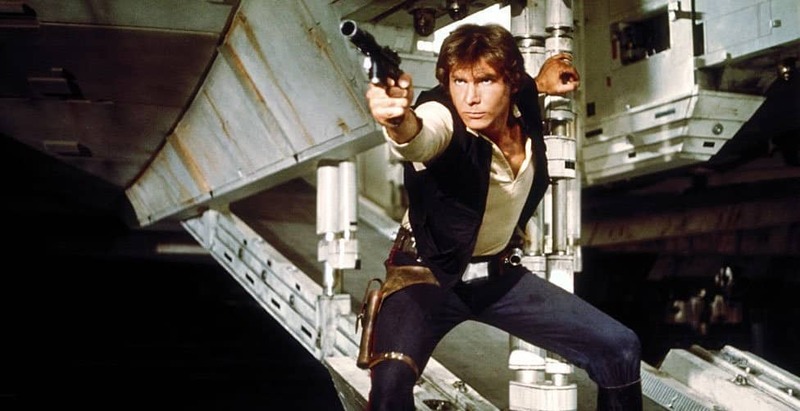 Many many famous actors auditioned for the role of Han Solo before Harrison ‘Legend’ Ford was cast. Some future big name stars including Kurt Russell, Kevin Spacey, and even Al Pacino, auditioned! 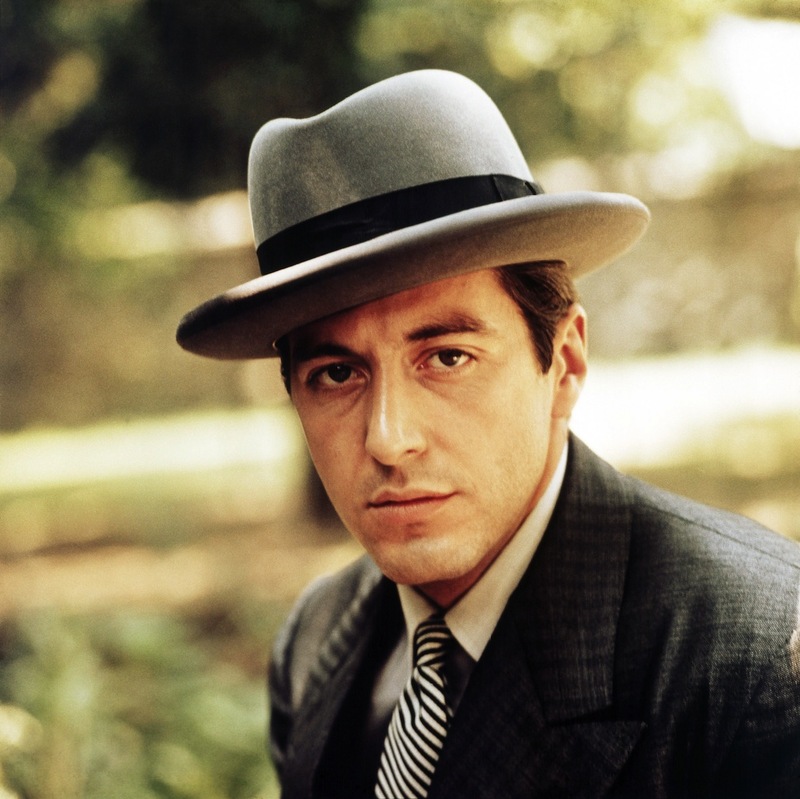 In fact, Pacino was the studio’s first choice for the role. Hard to imagine Big Al portraying everyone’s favorite ‘scruffy looking Nerf herder,’ right? In the digitally remastered special editions of the original trilogy, many scenes are added into the movies retroactively. 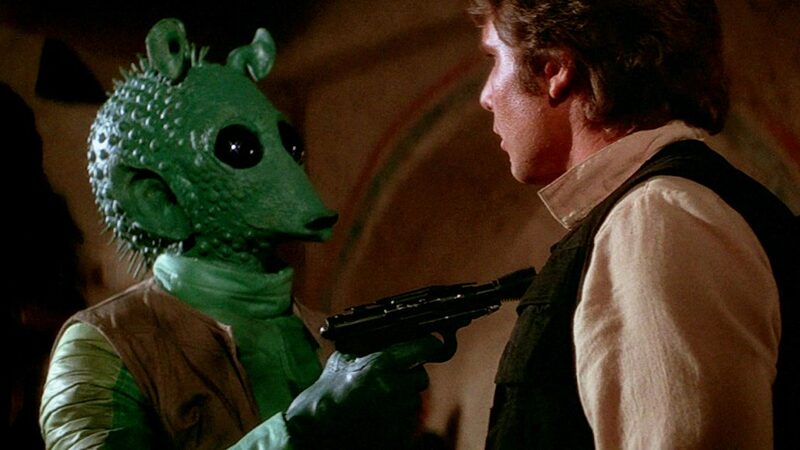 One that caused the most outrage among fans was Greedo shooting at Han first in Mos Eisley Cantina. For those who have only seen the special editions they may not be aware of the fact that originally, Han shoots first. Yes, he does. Take our word for it. We can all agree that Han Solo is maybe the coolest character in movie history (aside from possibly Indiana Jones). And Harrison Ford’s performance played a big role in that, as well as making him a household name. The character’s best line follows when Leia tells him ‘I love you,’ and Han awesomely fires back ‘I know.’ Ford ad-libbed his way into movie folklore. How the times change, eh? When Harrison Ford bagged the role of Han Solo, he was paid $10,000 for A New Hope. Fast forward almost 40 years, and his salary for Star Wars Episode VII: The Force Awakens was around $25 million. 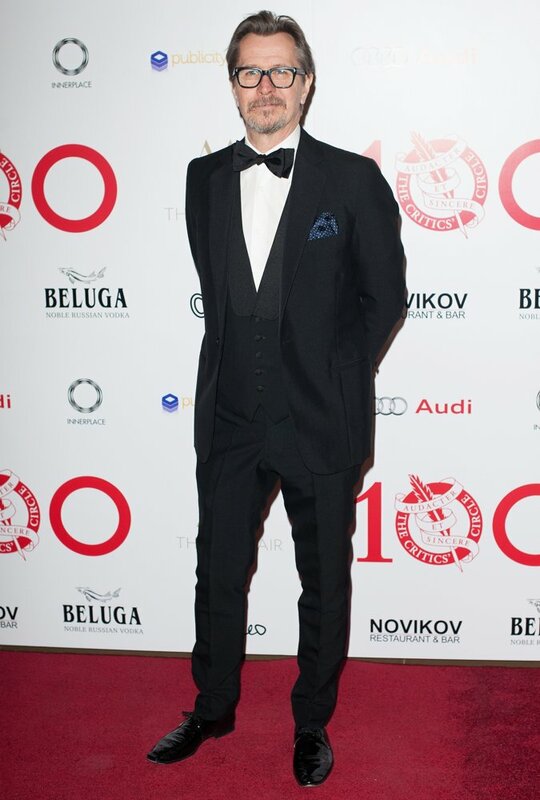 It stands to reason being that he is one of the biggest global superstars in Hollywood! It’s widely documented that Harrison Ford wanted Han Solo dead. 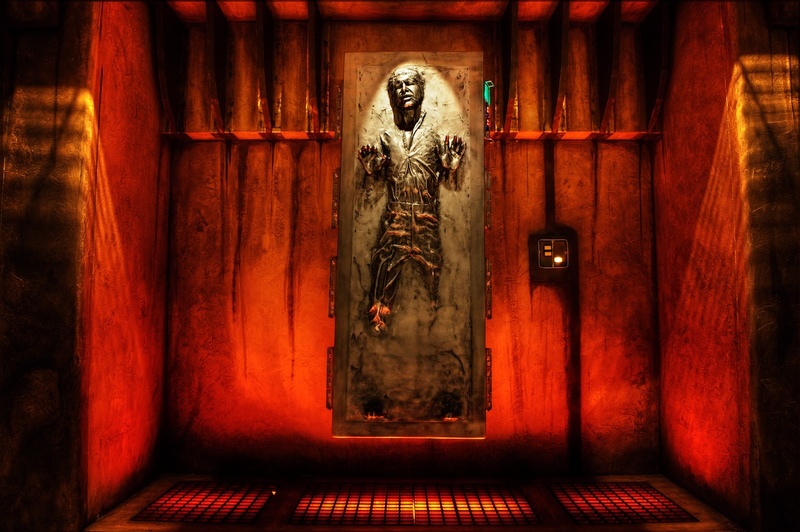 At the end of Empire, our beloved smuggler is frozen in carbonite and handed over to Boba Fett. And that is where Ford wanted his story to end. But the actor was persuaded to come back for Jedi, and finally got his wish in The Force Awakens! Alec Guinness was not the only famous actor to play a role in the film. 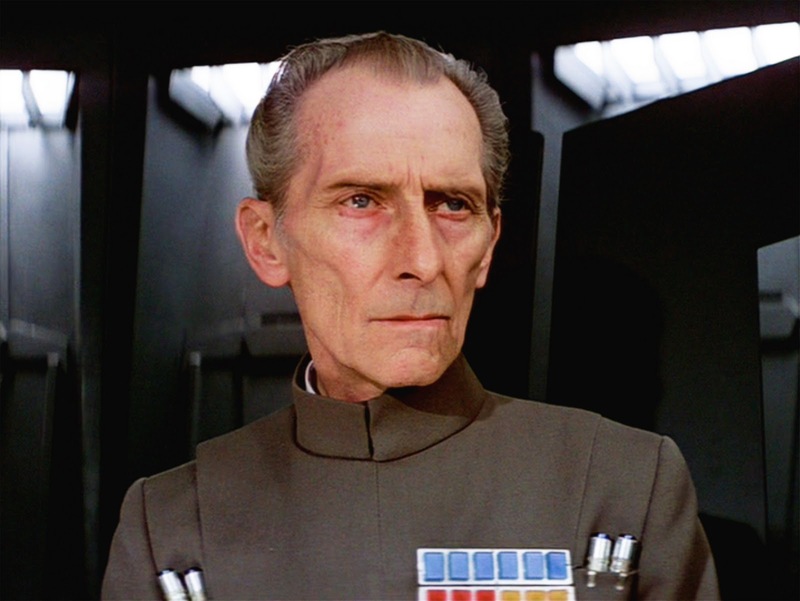 British legend Peter Cushing played the part of Grand Moff Tarkin, a memorable baddie. Cushing found the boots that accompanied his costume to be uncomfortable and requested to wear slippers during his scenes. That’s why his feet are never seen in shots! You might not think it, but you have an unlikely source to thank for the Star Wars movies. 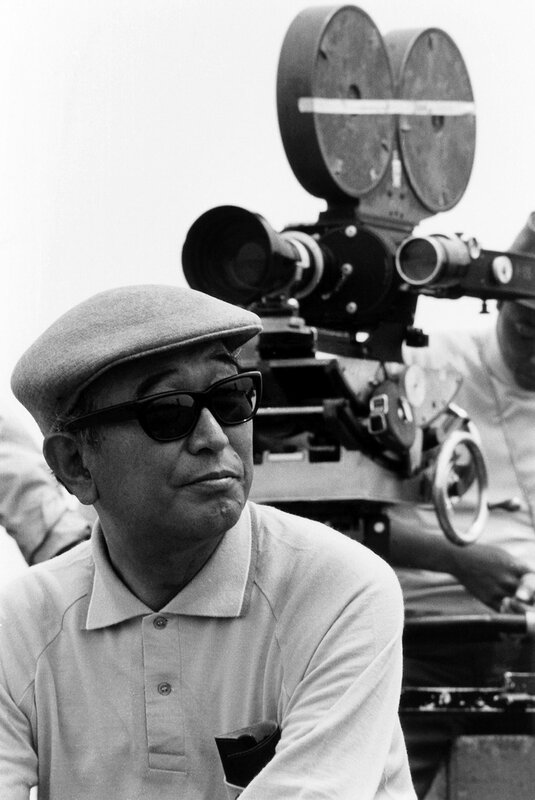 Indeed, the original Star Wars movie is based on Akira Kurosawa’s 1958 classic The Hidden Fortress. One of the things that Lucas loved the most about the film was that its story was told from the point of view of two of the more minor characters. Speaking of… This determined George’s decision to tell the Star Wars story from the point of view of the droids. 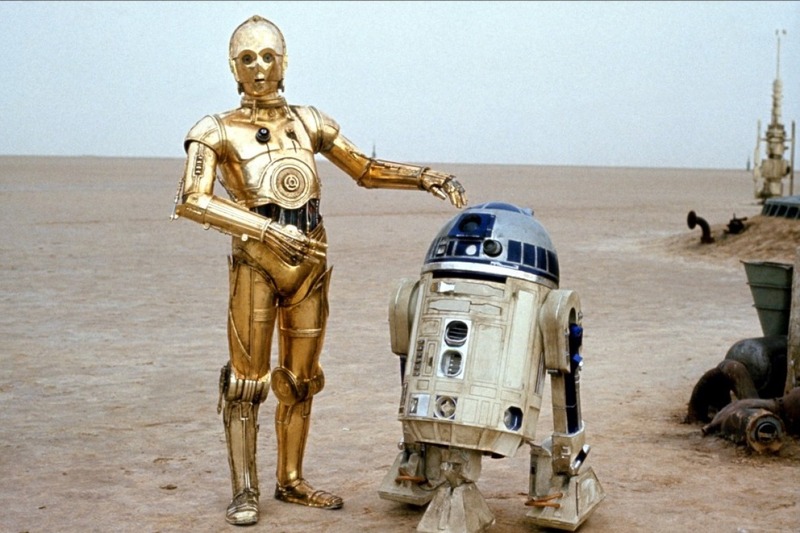 C-3PO and R2-D2 are the only characters to appear in every film of the franchise. They are the heartbeat of the series, and the events unfold and are told through their eyes. 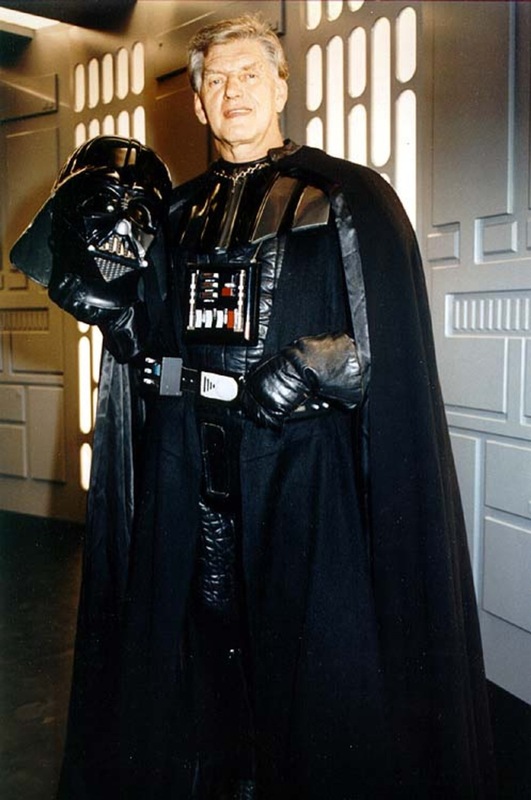 David Prowse may not be a name you recognize, but Star Wars fans will get giddy at the mention! He’s the man behind the mask. We’re talking, of course, about Darth Vader. James Earl Jones gave Vader his iconic drawl, but Prowse was in the suit. And Prowse actually had no idea his voice was not going to make it into the movie. It was a source of great anguish for Prowse. 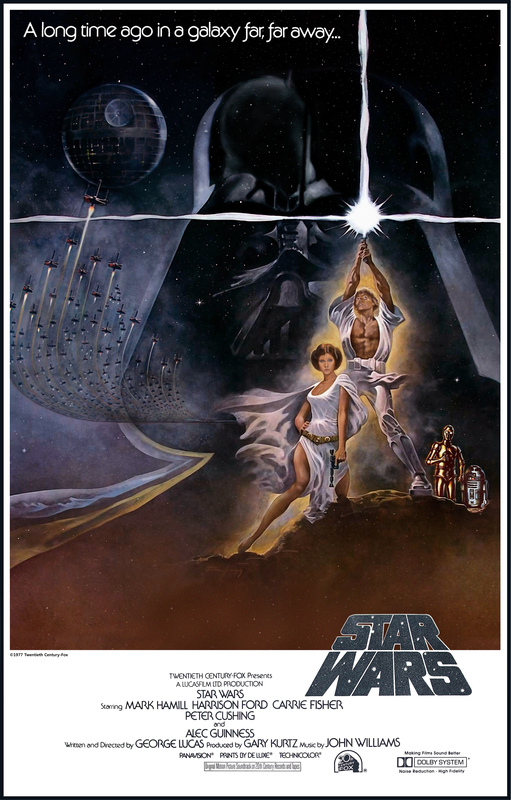 The original version of the movie did not contain the Episode IV tagline. Lucas wasn’t aware the film would be a success and that there would be other films. After the success, the tagline was added. But why Episode IV? Well, this came about in 1978 when Lucas decided to change his initial direction and make the saga about Darth Vader, offering the chance of a prequel trilogy of backstory. The Initial Script was Over 200 Pages! Keep in mind that most feature length screenplays run for between about 90 and 120 pages (1 page per minute). 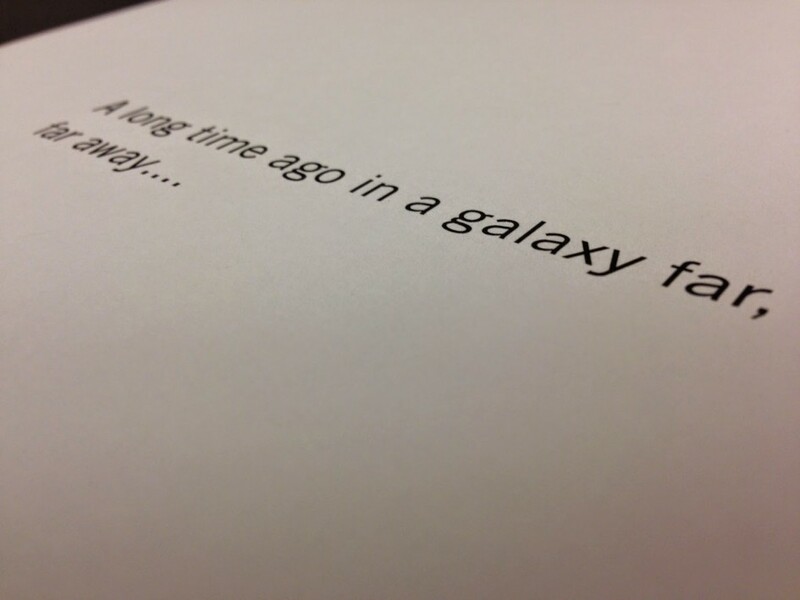 But, the original script for Star Wars that Lucas brought to the studio clocked in at around 200 pages. As you can imagine, the studio told him he had to cut down, and the final film clocks in at around 120 minutes. Many theaters that were pretty reluctant to show the film. They thought the movie would bomb amid a crowded summer market, so less than 40 booked showings. But Fox shrewdly made a deal that any theaters that wanted to show the coveted The Other Side of Midnight had to show Star Wars as well. The movie became the highest-grossing of all time at that point. The finished version of the Star Wars movies differed greatly from what George Lucas originally intended. A good example to illustrate this is through the character of Luke Skywalker. His original name in the script and story was intended to be Luke Starkiller. This was changed after Charles Manson and his gang became “star killers” after murdering actress Sharon Tate. You know in The Empire Strikes Back when Luke is mauled by a Wampa? Well, that scene was added in because actor Mark Hamill was involved in a pretty bad car accident prior to filming. 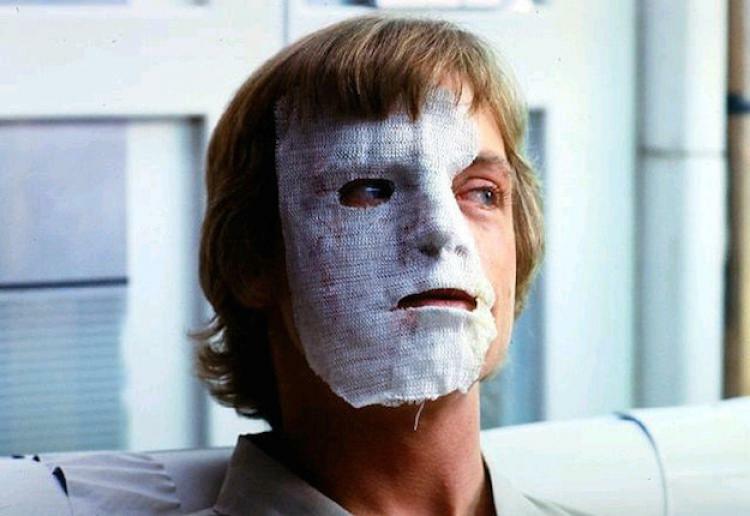 The change was incorporated in the movie to explain why Luke had scars and injuries on his face. Believe it or not, the great Sith Lord Darth Vader was almost voiced by Orson Welles! How different would that have been, can you imagine?! Lucas had originally envisaged the great director to voice his Sith badass. 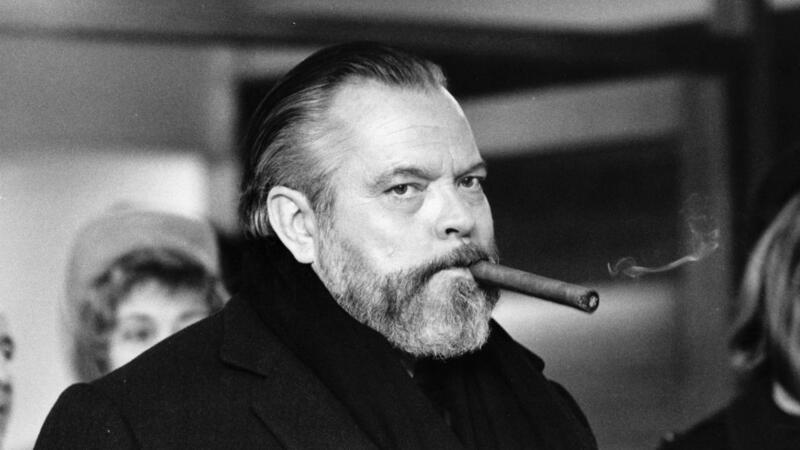 But he cast the idea aside, fearing that Welles’s famed baritone voice would be too recognizable to audiences. 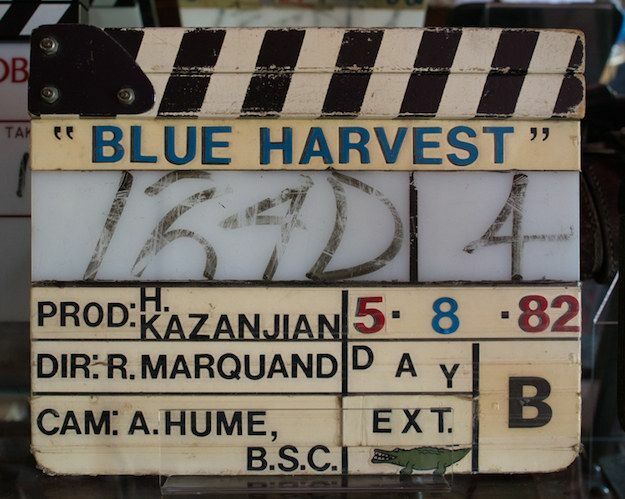 Blue Harvest was the codename for the filming of Return of the Jedi. The project was believed to be a horror movie, in order to keep things under wraps. It was also a reference to the novel Red Harvest, and indirect influence on Star Wars. Fun fact: Family Guy made an animated Star Wars movie called Blue Harvest as a nod to the title. News flash, Return of the Jedi may have been the most fun installment, but its original title definitely didn’t evoke that. 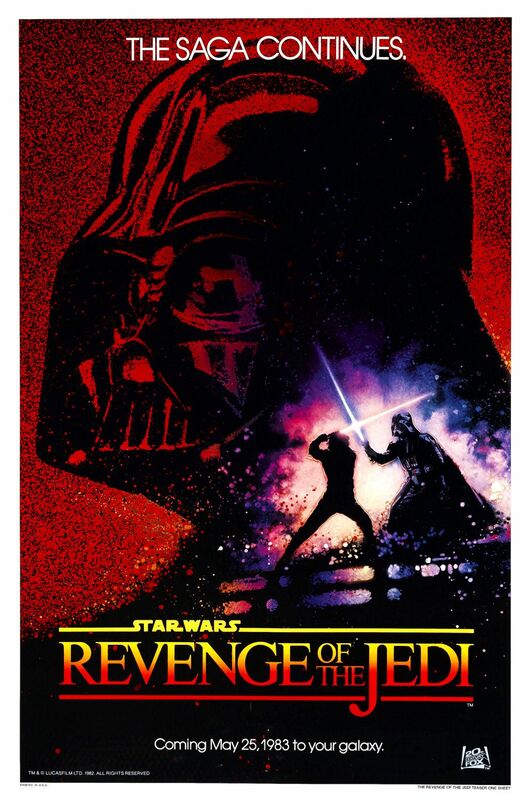 Apparently, the original title of the movie was actually Revenge of the Jedi, and there were even promotional posters made up for this. It was pointed out to George Lucas that the Jedi do not seek revenge, and this is one of the reasons why he changed the title. 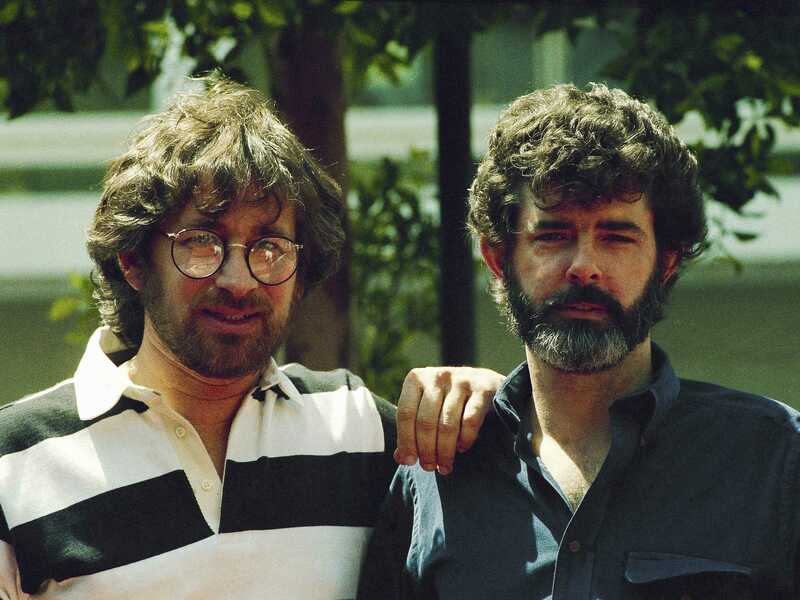 There were a lot of big name directors who were attached to possibly direct Return of the Jedi. Steven Spielberg, one of Lucas’s closest friends, was touted to direct the movie, but he pulled out. David Lynch and David Cronenberg were also in the frame, but Lucas went a different way. He hired Richard Marquand based on his previous movie Eye of the Needle. 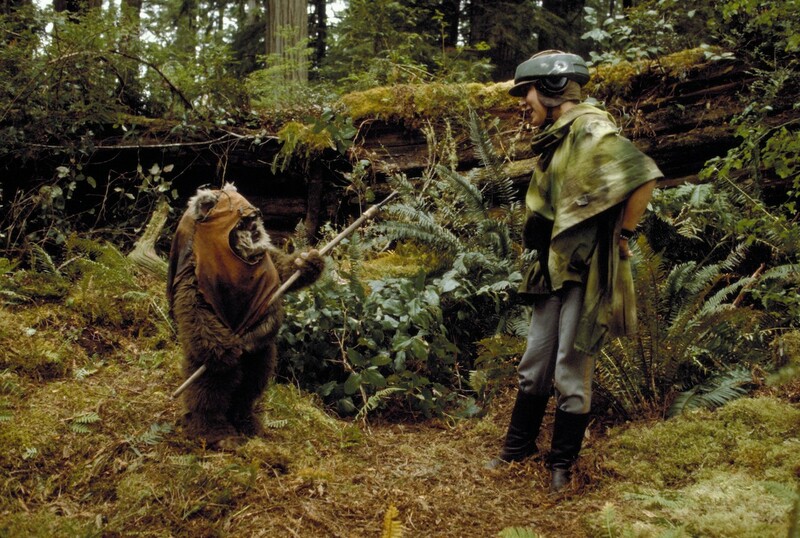 At the end of Return of the Jedi, the Ewoks help the rebels in their battle against the Empire. This was originally envisaged to be an army of Wookiees. But this didn’t wind up happening; most likely for budgetary reasons. So, instead, Lucas decided to go with Ewoks. He finally got his Wookiee wish 22 years later in Star Wars Episode 3: Revenge of the Sith. 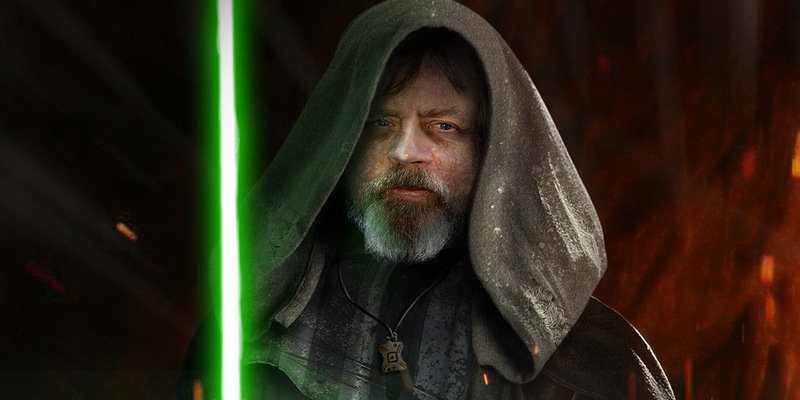 In Jedi, Luke returns as a fully fledged Jedi Knight having accomplished his training. He has also crafted his own lightsaber, and it’s green. 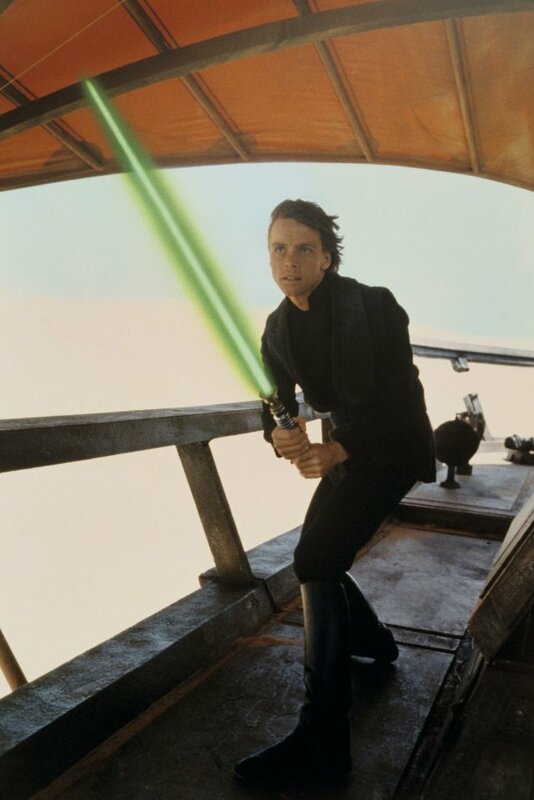 Luke always wielded a blue saber in previous films. So why was his new lightsaber green? The idea was for him to have a blue one to replace the one he loses in Cloud City at the end of Empire, but Lucas believed this would confuse audiences. 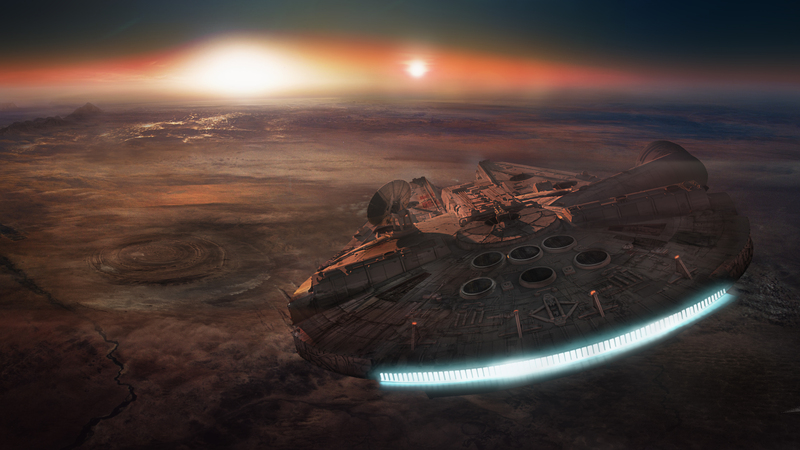 The Millennium Falcon is one of the most iconic ships of all time, but it looked very different originally. The original design of the model was long and cylindrical, nothing like the unique and iconic design we know today. George Lucas apparently asked the model makers to create something that looked like a flying hamburger. Episode VII rocked our world when it hit theaters in July of 2015, and Mark Hamill made a long-awaited return as Luke Skywalker. Hamill has a cameo at the end of the movie, and really whetted our appetites! Initially, the plan was for the movie to contain more Luke, but they were omitted. This was presumably to drum up interest in the subsequent sequels. 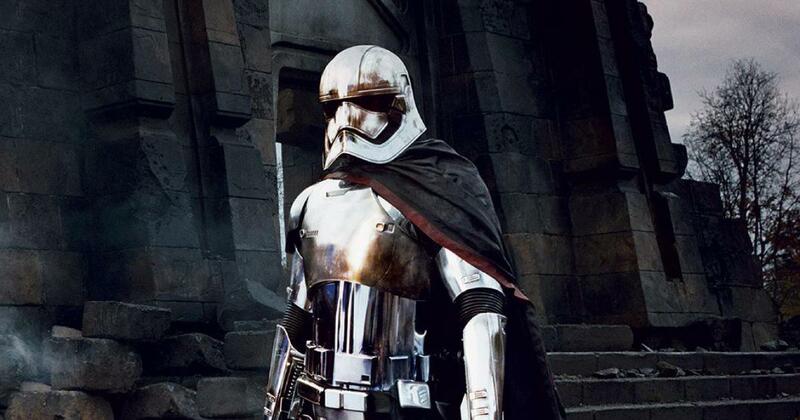 Captain Phasma is in Game of Thrones! Captain Phasma was one of our favorite characters in Episode VII even though she never removed her mask. As such, you may not have been aware that the actress playing her is Gwendoline Christie. Gwen plays iconic female knight and badass Brienne of Tarth in HBO’s Game of Thrones. And the English actress got her claws into another great franchise. Speaking of masked celebrities with helmets, a Hollywood star played a cameo as a stormtrooper. The scene where Rey is captured and interrogated features a moment where she uses Force mind control on a stormtrooper. 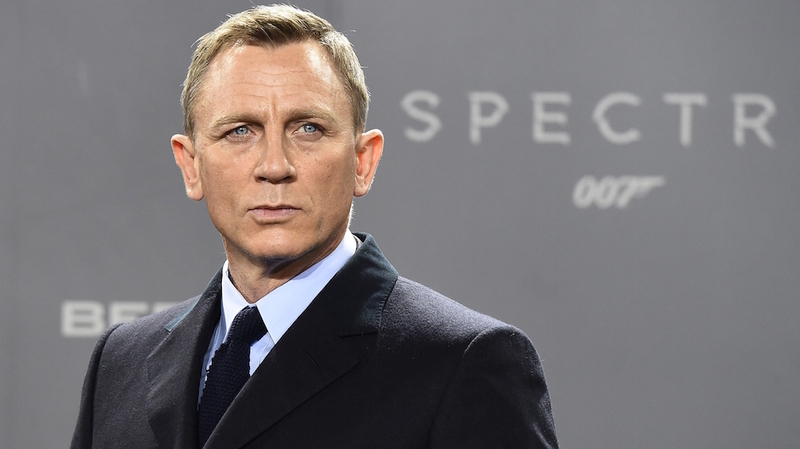 The scene is one of the highlights of the movie, and very funny, and the stormtrooper was played by none other than James Bond star Daniel Craig! 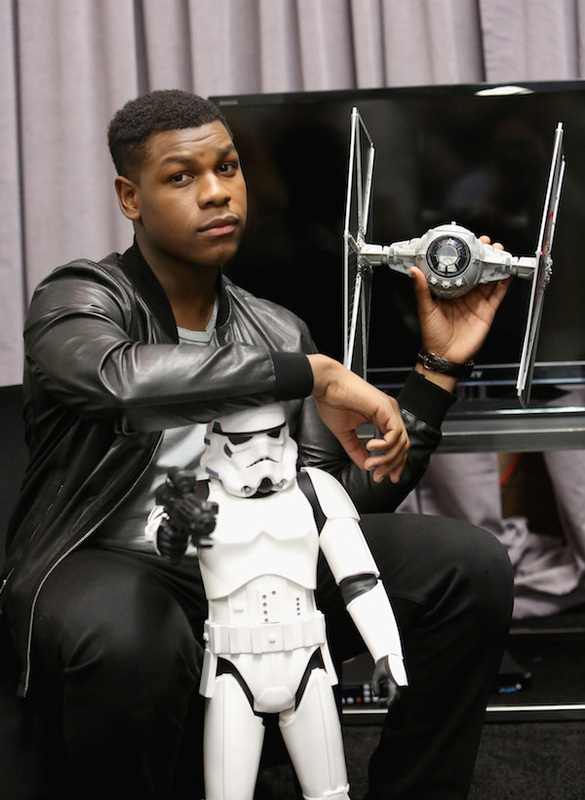 The character of Finn was wonderfully portrayed by English rising star John Boyega. But, the Peckham-born actor apparently didn’t think he’d gotten the role. He auditioned a staggering nine times for the part because he wanted it so badly. It’s a good job he did because we thought he was ace in the movie. Everyone’s favorite diminutive Jedi master is known across the galaxy. It was a special moment getting to see him duel in the prequel trilogy. But, did you know, Yoda originally had the first name? Originally the character was to be called simply Buffy! Then this was changed to Minch Yoda, and finally, to the much better, and more fitting, Yoda. I Am Your Father’… You Didn’t Know? 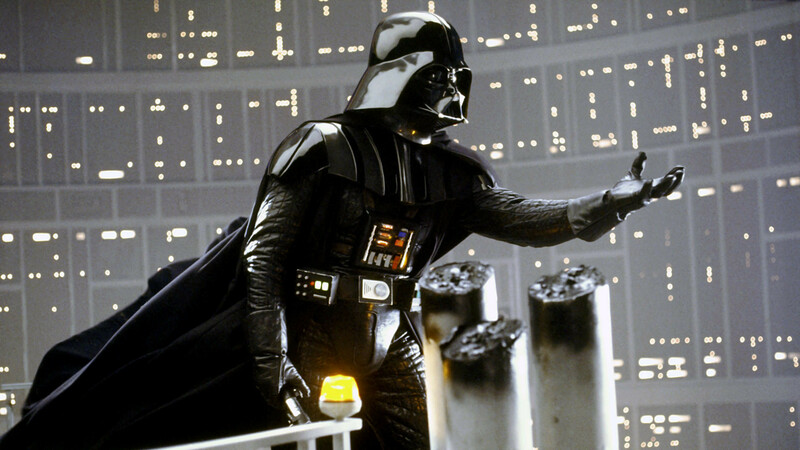 One of the biggest reveals in the Star Wars universe is that Darth Vader turns out to be Luke Skywalker’s father. But, this was such an important part of the plot that it was kept under wraps from a lot of people. Lucas, screenwriter Lawrence Kershner, and producer Gary Kurtz were the only people who knew. Hamill was told only moments before filming to elicit a better reaction. 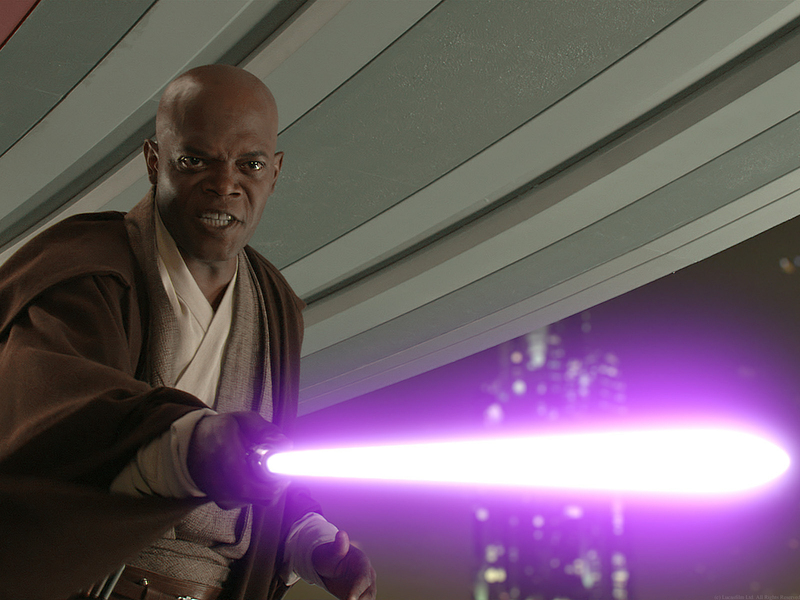 Legendary actor Samuel L. Jackson played the role of Mace Windu in the prequel trilogy. The star claimed the words “bad motherf***er” were engraved on the lightsaber he used. This is a direct reference to a scene in 1994 classic Pulp Fiction in which Jackson’s character has a wallet bearing the same writing. 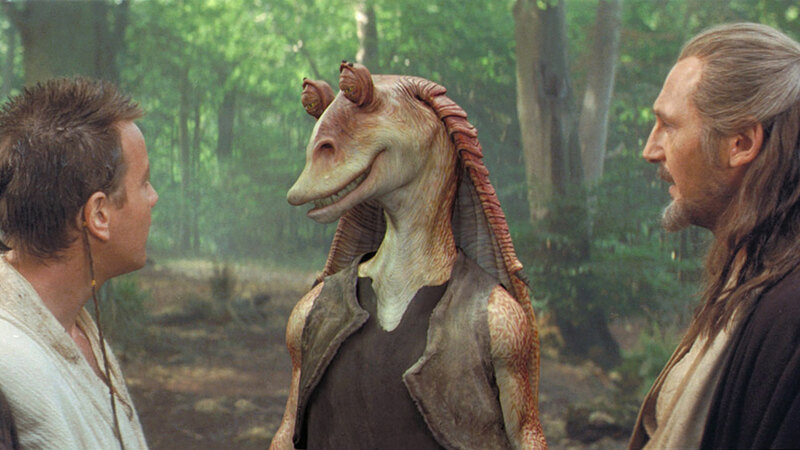 By far and away the most hated character in the Star Wars universe in Jar Jar Binks. The insufferable Gungan first appeared in Episode I and tarnished all our fond Star Wars experiences. He also voted in favor of Order 66, which led to the destruction of the Jedi, and the rise of the Empire. This has led many to speculate that Binks may actually have been a baddie. 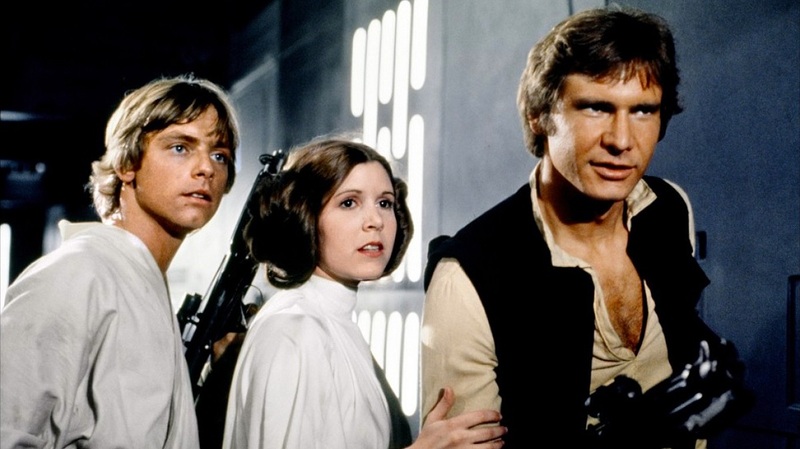 The Star Wars movies have a lot of cool facts and famous names linked to them. And the prequel trilogy is no different. 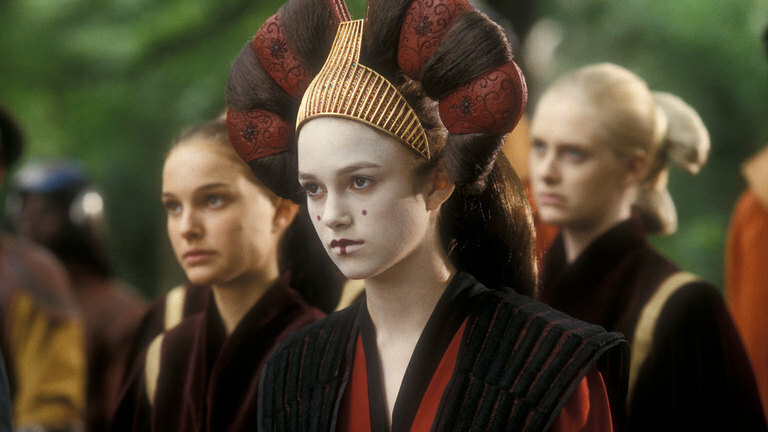 Star Wars Episode I: The Phantom Menace became a huge hit on its release but was critically panned. It still featured appearances from a slew of famed actors. These included a young Keira Knightley in an early role. Keira wasn’t the only name star to be linked to the movie. Initially, Benicio Del Toro was cast as the Sith apprentice Darth Maul. 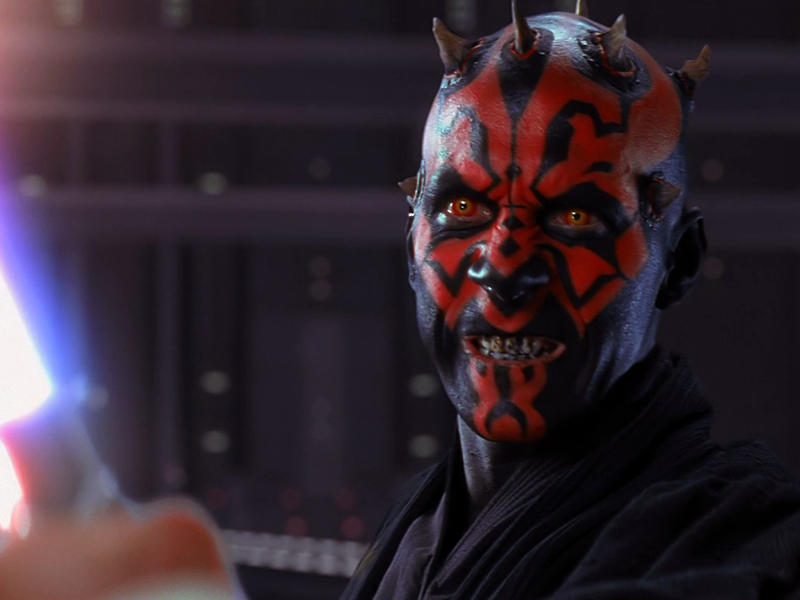 But the Puerto Rican actor was unhappy at Lucas’ decision to remove much of Maul’s dialogue. So he walked from the part, and Ray Parks replaced him. Adding to the list of household names linked with the franchise, Gary Oldman was originally going to voice General Grievous in Revenge of the Sith. This was all set to happen, but Oldman pulled out after discovering the movie was using non-SAG actors (he was a member). This led to Matthew Wood voicing the role. 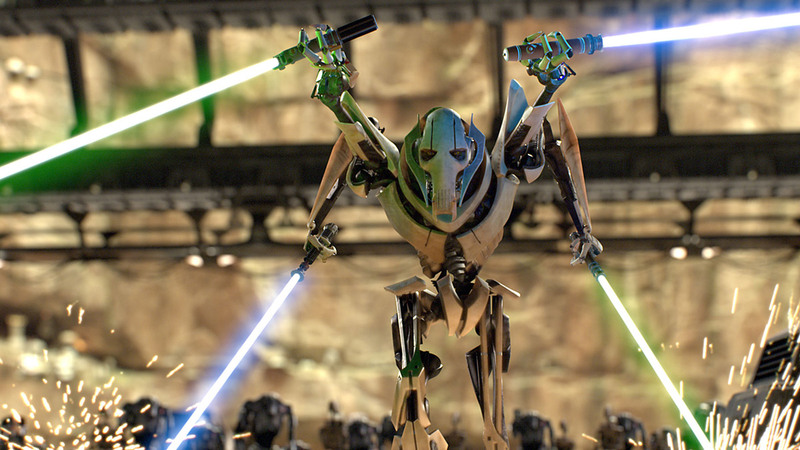 Speaking of General Grievous, he was one of the main villains to appear in Revenge of the Sith. And the character has a curious trait where has a noticeable cough. This was actually George Lucas’s own cough. The director apparently was unwell with bronchitis during filming and chose his own cough for the sound. Star Wars Episode III: Revenge of the Sith is by far the darkest installment in the franchise. 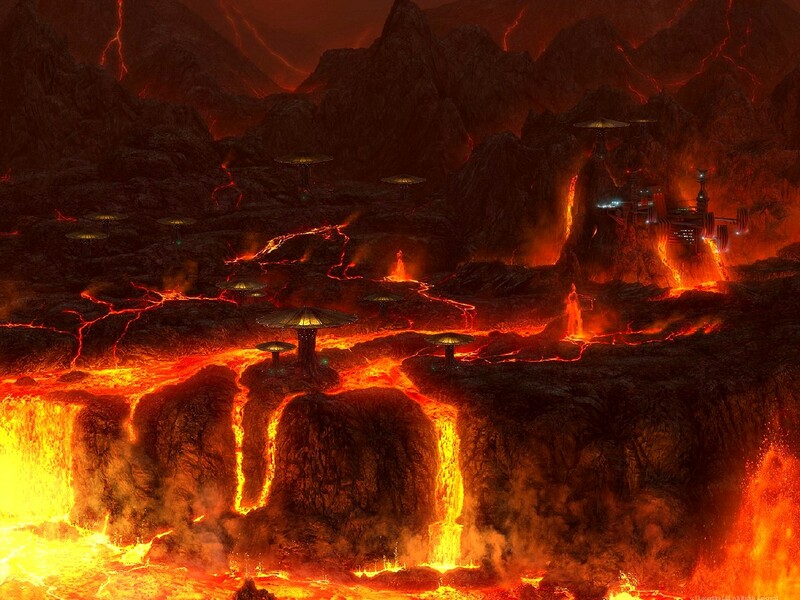 At the end, Anakin and Obi-Wan duel on the volcanic world of Mustafar, and Anakin meets his robotic end. The footage of the lava erupting from the volcano was actually real footage taken of Mt. Etna in Italy. While there’s no doubt Star Wars movies are family friendly, they still have their fair share of deaths. 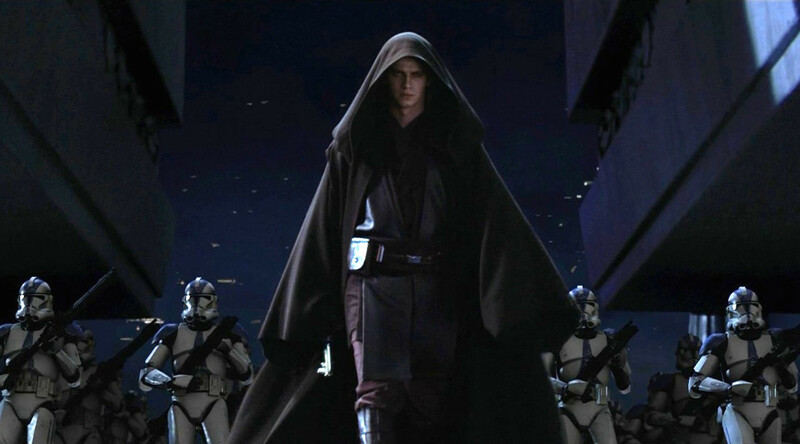 It should come as no surprise that Revenge of the Sith, the darkest installment, has the most deaths with 115 on screen. 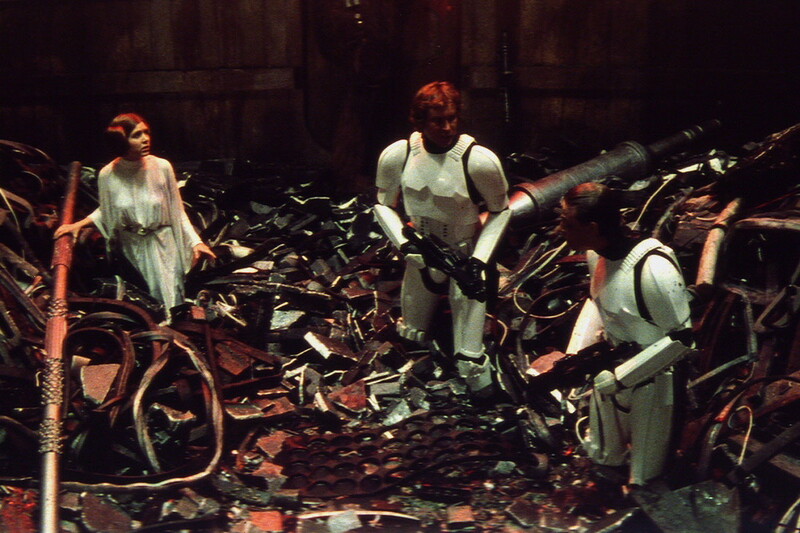 Empire Strikes Back contains the least with just 30. George obviously has a penchant for producing scripts that are far too long. 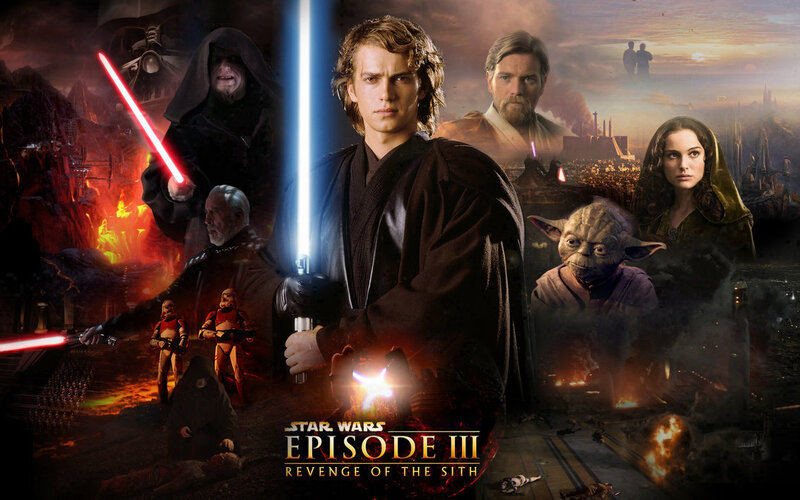 Revenge of the Sith runs for almost two and a half hours. But, the original cut of the film was over four hours in length, with the opening rescue of Palpatine running an hour in length. Unsurprisingly George Lucas had to cut it down for the theatrical release. Star Wars Episode II: Attack of the Clones had an estimated budget of $120 million, which made it, at the time, the most expensive Star Wars movie. This has since been surpassed, of course, by The Force Awakens. But it remains the most expensive of the original six Star Wars films, and the most expensive movie George Lucas has directed. Many movies and franchises have recognizable lines or references. In Star Wars one of the best-known lines is ‘I have a bad feeling about this.’ It’s a line often uttered by one of the good characters. And, in fact, it’s a line that appears in every Star Wars film, as well as references to the Force. 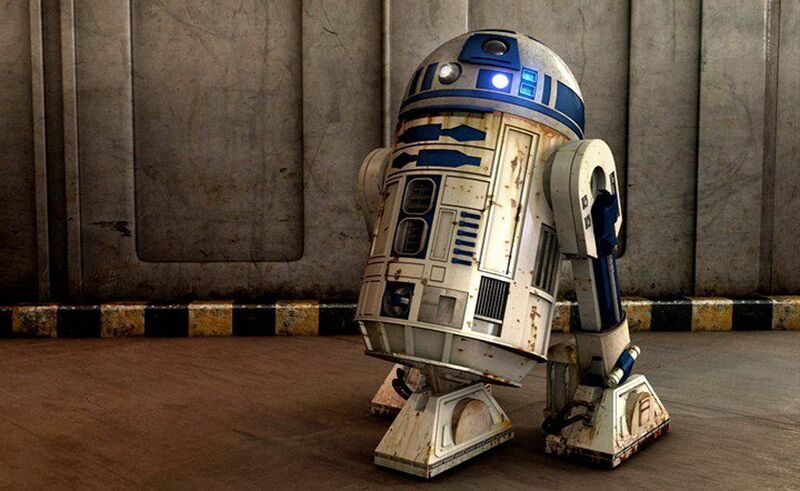 Have you ever wondered where Lucas came up with the name R2-D2? Well, wonder no more gentle readers! The story goes that in a previous Lucas movie (American Graffiti), the sound guy would ask for reel 2 of the 2nd dialogue track. This was shortened to ‘Can you get R2-D2?’, and George had his eureka moment. 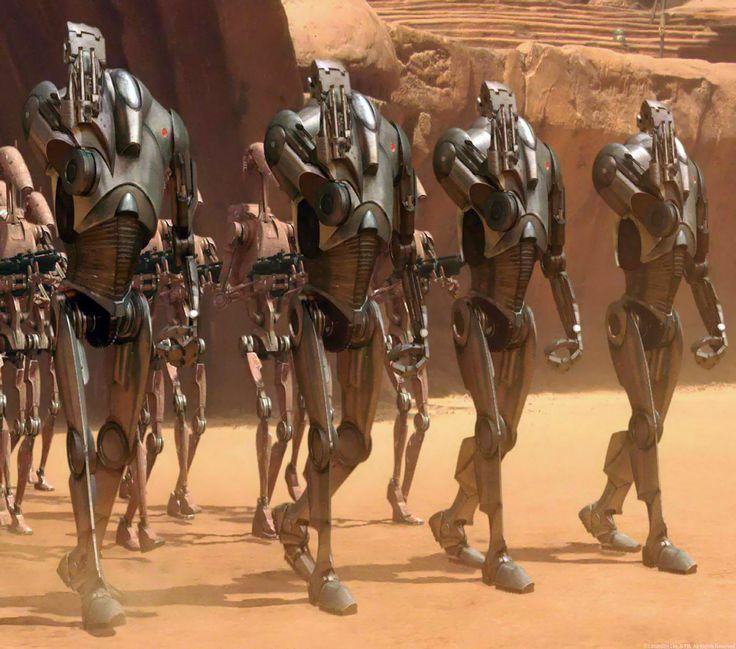 Star Wars has a huge array of weird and wonderful droids and beings, who make many strange sounds. Have you ever wondered how they were made? 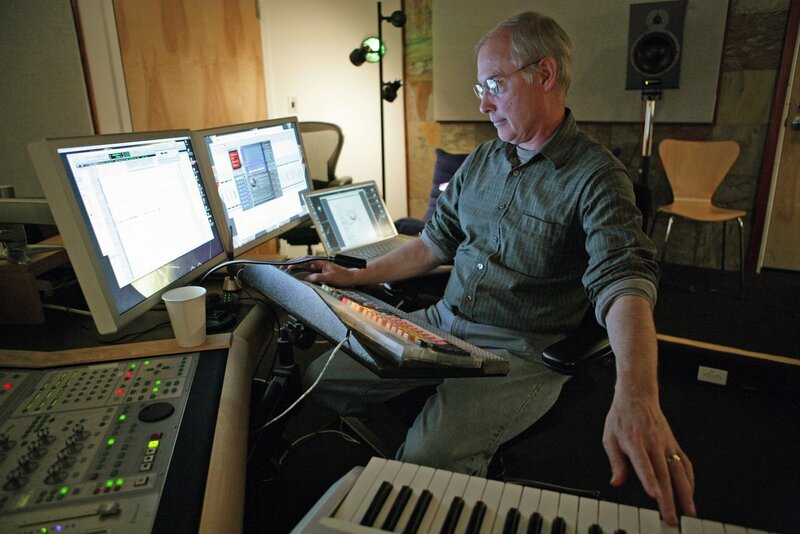 Well, the secret lies with the genius of Ben Burtt, sound editor. Chewie’s noises were bears growling, R2-D2’s whistles are baby sounds made more electronic, and lightsabers were a projector with feedback.